Application: The T10 Pro Smart Thermostat allows homeowners to prioritize the rooms that matter most, helping ensure comfort where it counts. It’s a smart, simple way to help your customers feel right at home. The T10 Pro Smart Thermostat* uses RedLINK™ Room Sensors to extend the reach of the thermostat beyond the hallway, so customers can get a more ideal temperature in the important rooms in their home – like bedrooms and living spaces. Connects directly to the home’s Wi-Fi network, enabling control through the Honeywell Home app and integration with voice-control technologies. 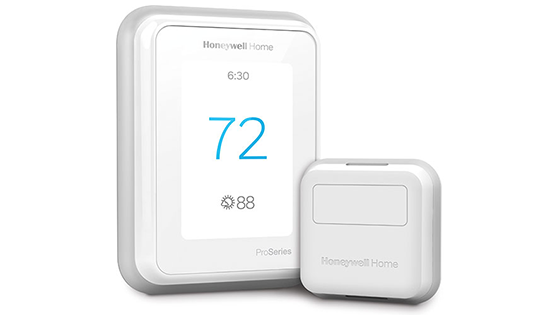 • Connects to Wi-Fi, giving homeowners control through Honeywell Home app and integrated voice technologies. 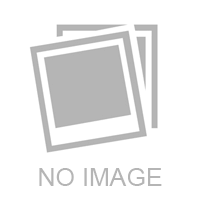 No RedLINK internet gateway required. Application: Super Change™ In A Can and Super Change™ Inject allows professional HVAC/R contractors a fast and easy way to convert a system from non-POE based oils and refrigerants such as R22 to newer HFC refrigerants including POE-based R407C and R410A without the need to flush the system (excluding compressor burnouts). By adding Super Change with the new refrigerant and oil, a chemical link is created between the old and new oil, thus avoiding a full flush and saving contractors significant time on a system changeout. Super Change provides a fast and easy way to convert a system from non-POE based oils and refrigerants such as R22 to newer HFC refrigerants including POE-based R407C and R410A without the need to flush the system (excluding compressor burnouts). • Replaces Lineset Flush By adding Super Change with the new refrigerant and oil, a chemical link is created between the old and new oil, thus avoiding a full flush and saving contractors time on a system changeout. 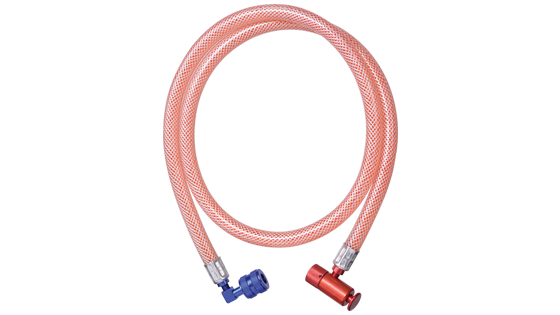 • No Tools Required Available in a kit that includes a can and hose or an injectable hose with the material included. Super Change does not require tools or manifold gauges to install. • Saves Time on System Conversions By using Super Change, contractors can save up to one hour in flushing, three hours in oil removal, 30 minutes in disconnecting linesets, and gasket and O-ring replacement that can save up to one hour. 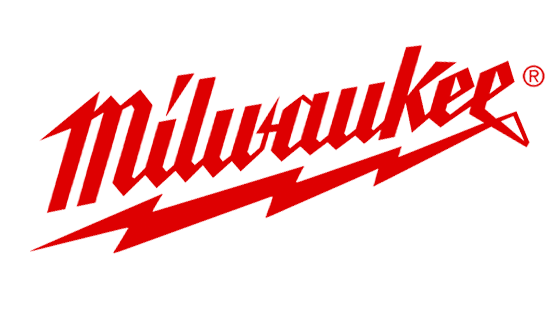 Application: The M18™ Brushless Threaded Rod Cutter Kit is Milwaukee's dedicated solution for cutting the most common threaded rod sizes on the job site, including coarse 1/4", 3/8" and 1/2" mild steel to 1/4" and 3/8" stainless steel. The cordless threaded rod cutter is powered by a brushless motor and delivers 400+ cuts while powered by an M18™ REDLITHIUM™ 2.0Ah Battery. The four-sided cutting dies allow you to cut multiple sizes of threaded rod on one tool by simply rotating the dies. The all thread cutter has the clearest line of sight and delivers clean, burr-free cuts enabling you to thread a nut on by hand without having to file down the ends. The rod cutter features optimized blade geometry and cut speed to prevent chips and sparks while cutting. It has auto jaw opening allowing you to perform fast, repetitive cuts while a reverse button helps prevent unintended cuts. Its centered grip provides the best balance for one-handed overhead trims, while the flat horizontal design provides you with a stable surface for benchtop cuts. 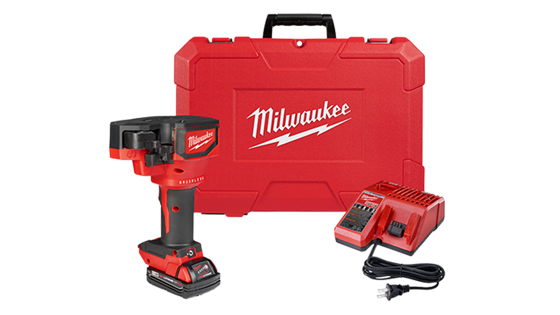 The Milwaukee Threaded Rod Cutter kit includes one M18™ REDLITHIUM™ 2.0Ah Battery, a multi-voltage charger, and a carrying case. Promo: New Product In Stock Soon!